A thorough look into world building with tips on how to improve your settings. The info-graphic at the bottom is a great little tl;dr checklist. 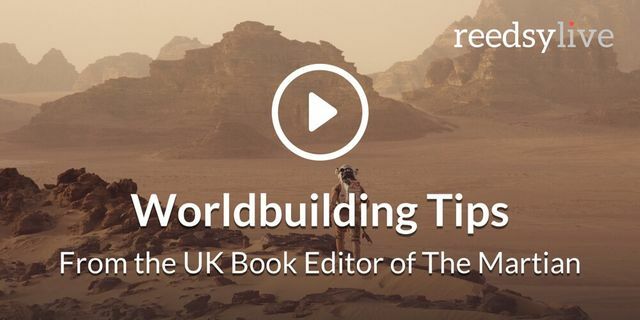 ‘Worldbuilding’ is a term you’ll hear from a lot of writers – especially when you’re talking about the Science Fiction and Fantasy genres. Great authors can create a living, breathing environment for their stories, invite readers into another world and make us homesick for a place we’ve never been.